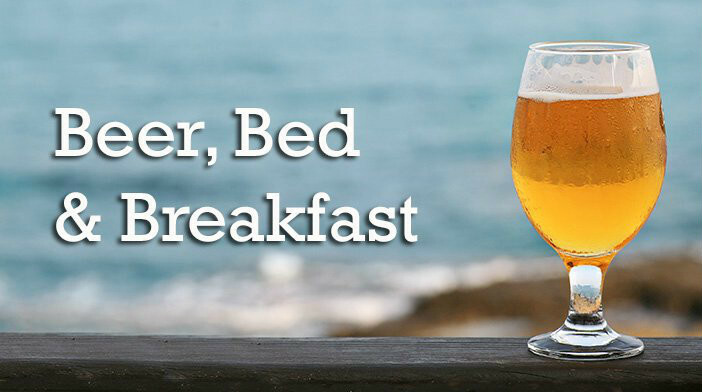 Beer Bed and Breakfast Cape Cod celebrates its 3rd year over the November 4-6, 2016 weekend. We are happy to be a part of this November tradition. night from 5-6:30pm. Then take a stroll into town and enjoy dinner at any of our fabulous foodie restaurants. Whether you are in the mood for seafood, italian, mexican, thai, or fine or casual dining you will find it in Falmouth Village. Visit our restaurant page to read about some of our guests favorite restaurants. 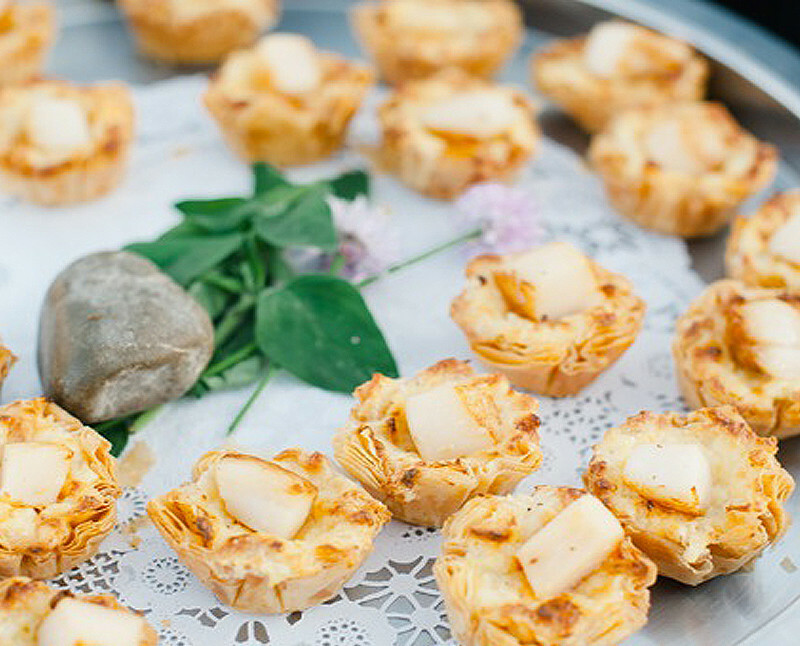 Saturday morning you will be treated to a multi-course breakfast. After breakfast you may choose to explore Falmouth Village or bike the Shining Sea Bikeway. If you are feeling more adventurous you might hike one of our many scenic trails. 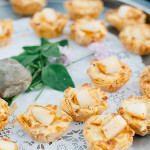 When you arrive back at the Inn we will have fresh baked goodies and refreshing drinks for you to enjoy at your leisure. Saturday evening you will enjoy the highlight of the weekend at Quicks Hole Tavern an award winning restaurant in Woods Hole While dining, can enjoy beautiful views of the sunset and the Martha’s Vineyard ferry while savoring your special Beer tasting dinner. The menu for your evening will include four local craft beers, lobster taco bites, a mini kale salad with corn, black beans and a cilantro cumin dressing, plus slow roasted chicken tacos on a locally made corn tortilla with shredded cabbage, freshly grated sharp cheese, pico de gallo and queso fresco. To top off your beer and light tasting menu you will be treated to a desert specialty of Quick’s Hole Tavern namely their famous “bag of donuts”. Sunday morning you’ll enjoy another multi-course breakfast. 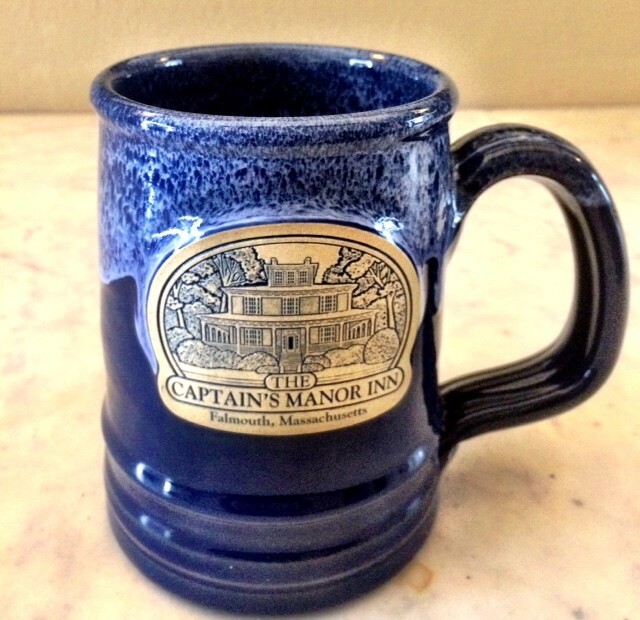 As a souvenir of your Cape Cod Bed and Breakfast weekend getaway you will take home a custom Captain’s Manor Inn beer tankard. The beauty of Falmouth is that it is truly a year round community. Other parts of the Cape have stores and restaurants that close after Columbus day. Our shops and restaurants in Falmouth Village and Woods Hole are open for business. In fact October and early November are becoming increasingly popular as times to get away and enjoy Cape Cod. During late fall, the crowds have thinned out and there is still plenty to do from hiking all the great trails in the area to starting your Holiday shopping at the unique shops in town and of course enjoying top restaurants without the wait you would have in the summer. 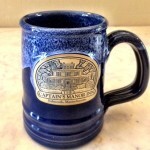 All inclusive pricing includes your guestroom, breakfasts, Friday reception, Saturday dinner and Tankard souvenir. A Queen guestroom is $449 plus tax and a King guestroom is $489 plus tax. We do have 3 premium King guestrooms with fireplaces ($529 plus tax) and a 2 story suite ($569 plus tax) if you would like to upgrade. Check availability and book online click the button below. Then select your room and add on the Beer, B&B weekend package.